* Are you a frequent traveller? * Do you want to avoid Airline charges? * Do you want to check-in fast and easy? 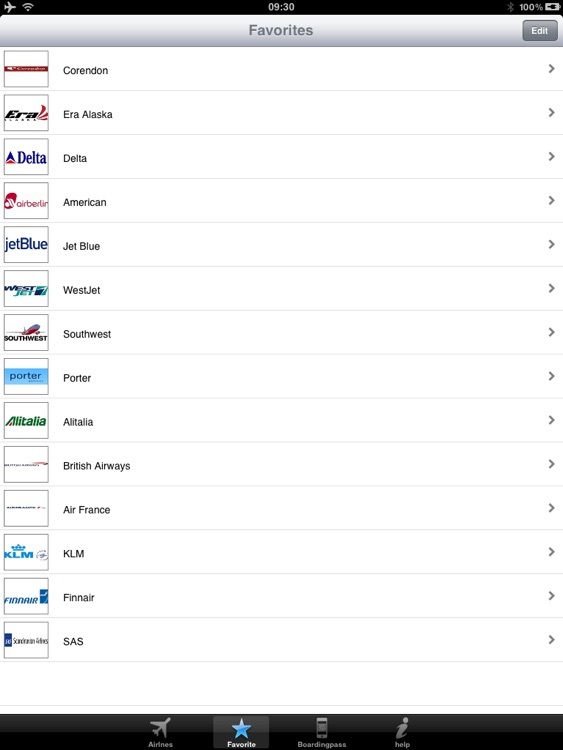 * Do you want to check-in with All Major and Low Cost Airlines in one App? 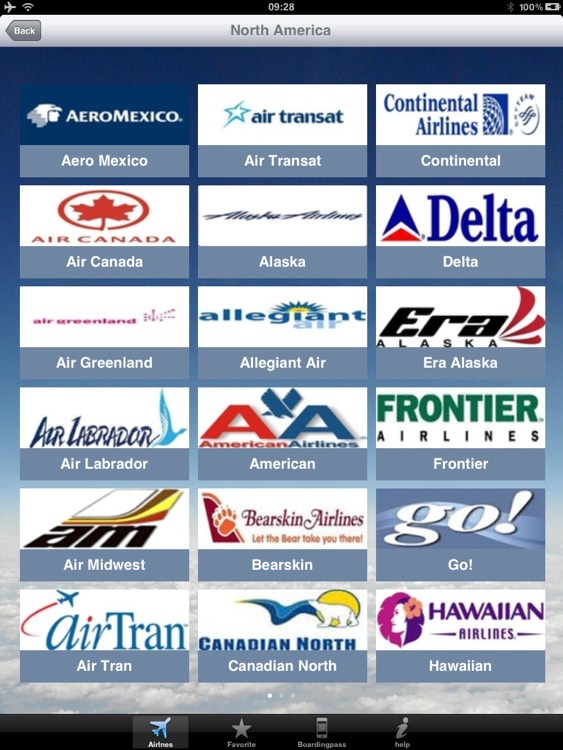 * Instead of using multiple airline applications for mobile check-in, use the Airline Flight Check-In Americas. Check-in for all your flights in the Americas. 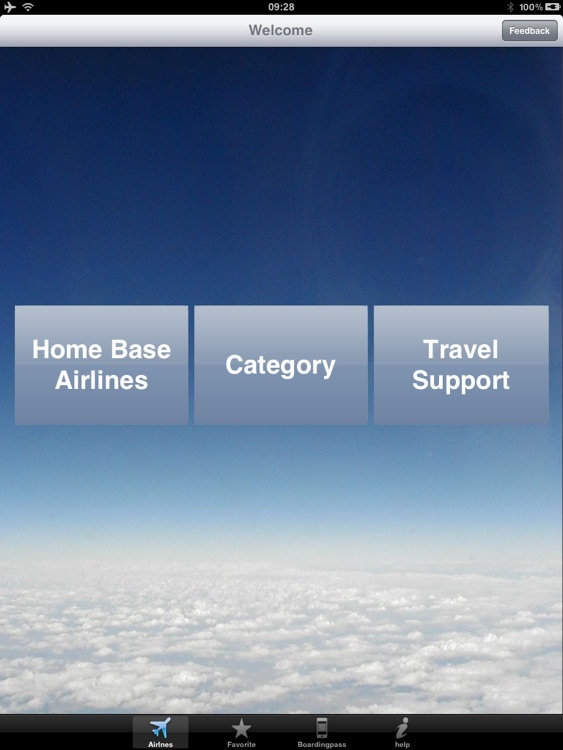 Instead of using multiple airline applications for mobile check-in, we created the Airline Flight Check-In Americas. The Airline Flight Check-In for Asia & Pacific let you Check-In easy and fast for your flights. 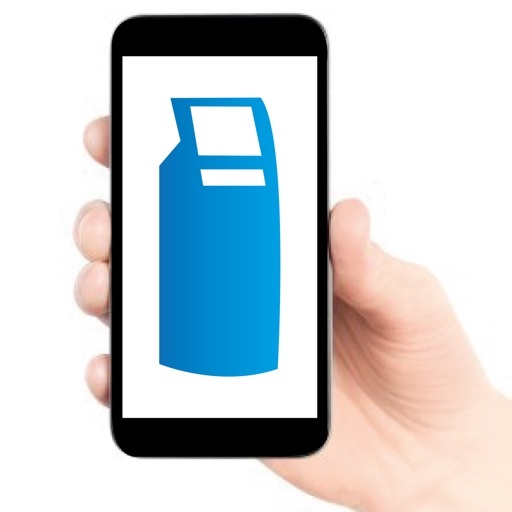 You have the Check-In Kiosk in the palm of your hand. Being a frequent business traveller, I was always trying to find out an easy way to check-in to my flight anytime, anywhere. Especially when you travel abroad, it is not always possible to find a PC and a printer to check-in and get your boarding pass. Nowadays the Airlines even charge you, if you have not checked-in on-line before you arrive at the Airport!! Today the Airlines have introduced the mobile boarding pass or they offer bar-coded boarding passes for web check-in. 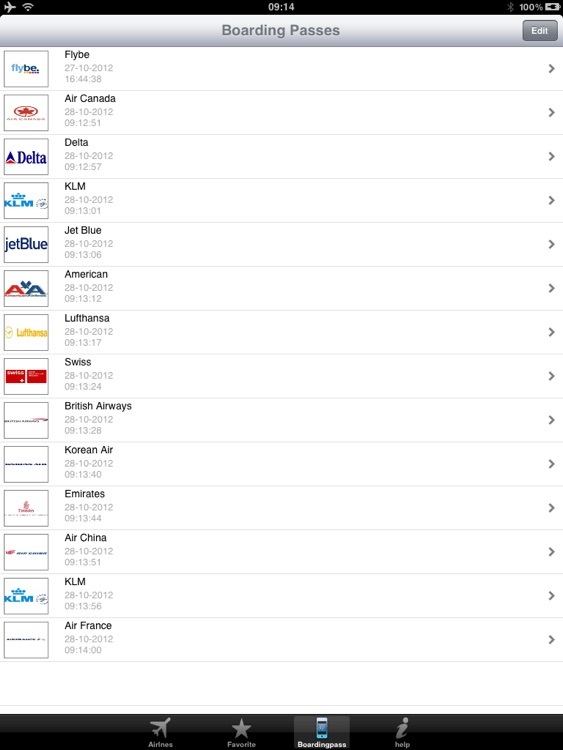 So instead of having several airline apps why not put them into one app and this is what I did. As this solution that I created for my personal use worked well, I thought "Why not share it with all World Travellers? 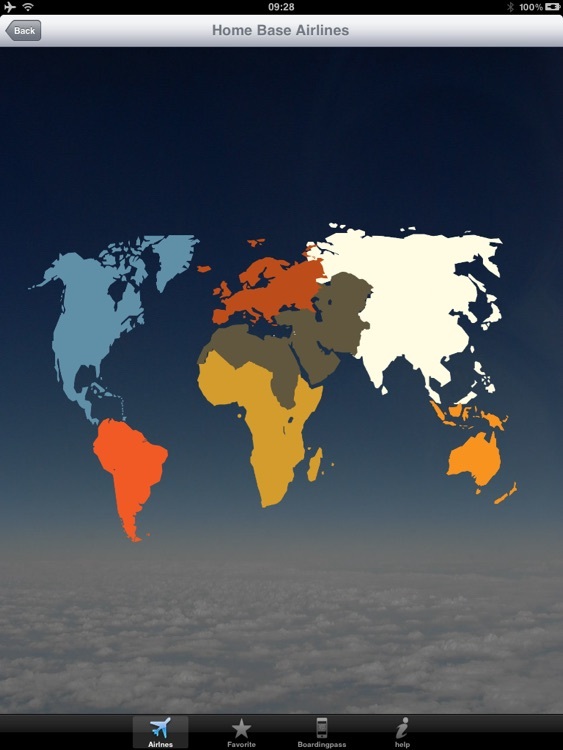 The Airline Flight Check-In World is already being used in 193 Countries by the World Traveller and its growing fast! * Mobile Boarding Passes go to over 15 Billion by 2014! * Get your Mobile Boarding Pass on the iPad/iPhone now by SMS, E-Mail or within the App. It's fast, easy and quick! * Try it out today and avoid airline charges for not checking in for your flight!! This App does not capture any information like site login, password, and sensitive user information. * Important: For first time use you need WiFi internet connection to download the Check-In Systems data! * If you have any questions or having problems with the App please send an email to:[email protected] or click on the feedback button in the App. * Don't forget to select the Help button if you have any problems with the App. The help instructions are realtime updated and include important information and update news.